The deadlock over wage increases between estate worker trade unions and the Planters Association (PA) continued yesterday, with idle workers plucking weeds around the factories in order to fill up minimum work quotas. Stalled negotiations over wage hikes resulted in the All Island Workers Association (AIEWA) declaring strike action in the form of ‘go-slow’ protests with the PA retaliating by declaring factory closures. Despite the closure, estate workers had continued to deliver plucked tea leaves to tea factory collection areas over the course of the week, which have since been left to pile up in estate factory yards in the absence of factory officials to receive plucked tea leaves. The unions have demanded a Rs. 400 increase for their current wage at Rs. 620 per day. 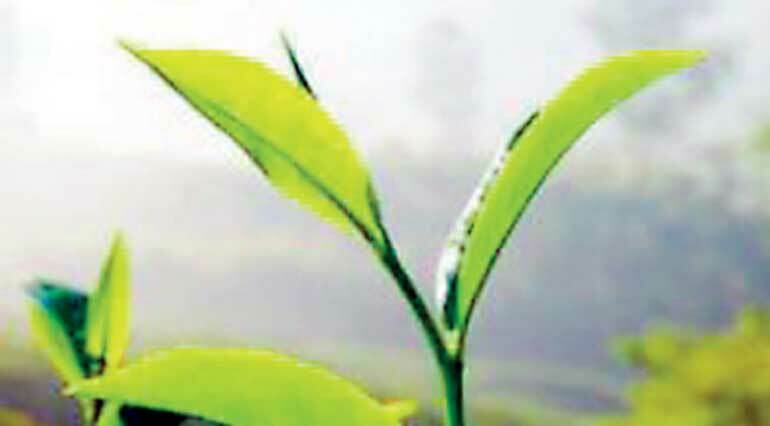 However, the Planters’ Association (PA) maintains the position that any further wage increases must be linked to productivity in order to ensure that producers could absorb the cost, particularly given the ongoing slump in tea prices, parallel to generally deflated commodity prices in international markets. Sri Lanka’s wage costs are also the highest among international tea producers, with major competitor Kenya paying a daily wage equivalent to Rs. 443.3 while South India pays its workers Rs. 426 and Assam Rs. 202.35. Conversely, productivity per worker in Sri Lanka is among the lowest in the world at 18 kilograms per worker per day, against 48kg in Kenya, 38kg in India and 26 kg in Assam. As a result of ‘go-slow’ protest, the workers are now plucking only four to five kg a day.